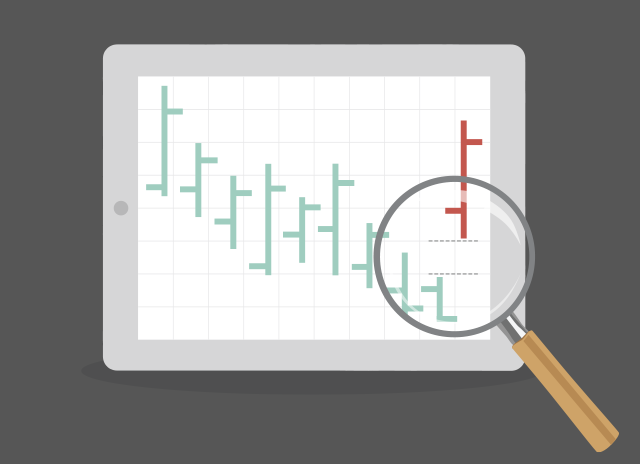 for the year ahead and what that means for investors. 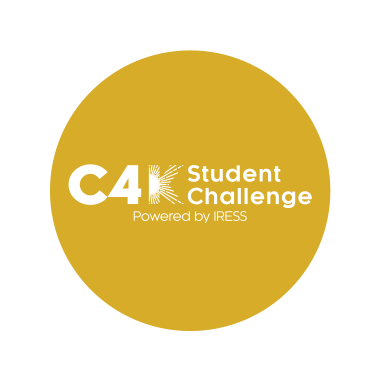 CIBC Investor’s Edge is the lead sponsor of the C4K Student Challenge in support of kids’ mental health. Learn more about the investment competition, prizes and how students give back and get ahead. 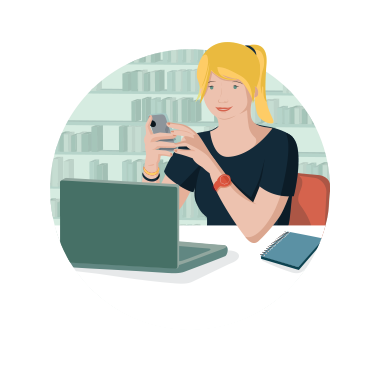 Eligible students with a CIBC Smart™ Account for students pay only $5.95 per online equity trade. We’ll also waive the annual account fee. The information contained herein is considered accurate at the time of posting. CIBC Investor Services Inc. reserves the right to change any of it without prior notice. It is for general information purposes only. 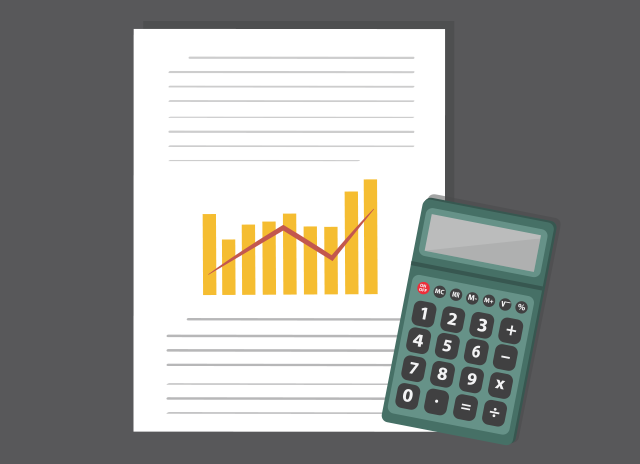 Clients are advised to seek advice regarding their particular circumstances from their personal tax and/or financial advisor(s). CIBC Investor’s Edge is the discount brokerage division of CIBC Investor Services Inc. CIBC Investor Services Inc. does not provide you with any legal, tax, or accounting advice or advice regarding the suitability or profitability of a security or investment in a CIBC Investor’s Edge account. You assume full responsibility for transactions in your CIBC Investor’s Edge account and for your investment decisions. 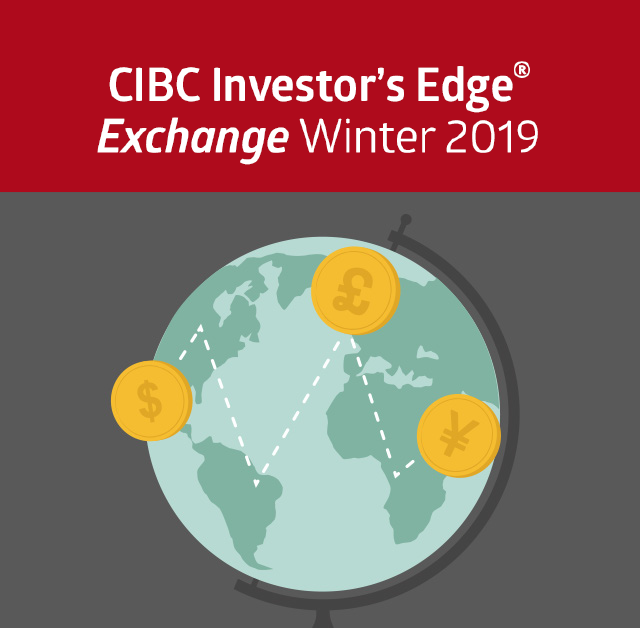 You are receiving this newsletter because you are a client of CIBC Investor’s Edge and you provided your consent to receive electronic marketing communications. To ensure delivery of Exchange to your inbox, please add the following to your email address book: ienews@e.cibcinfo.com. ® CIBC Investor’s Edge, and Investor’s Edge are a registered trademark of CIBC. © Canadian Imperial Bank of Commerce. This message is from CIBC. To unsubscribe from future emails from CIBC, click unsubscribe. Please do not respond to this email. This is an outgoing message only.